This is an important MICE trade fair, organized every year in Singapore. 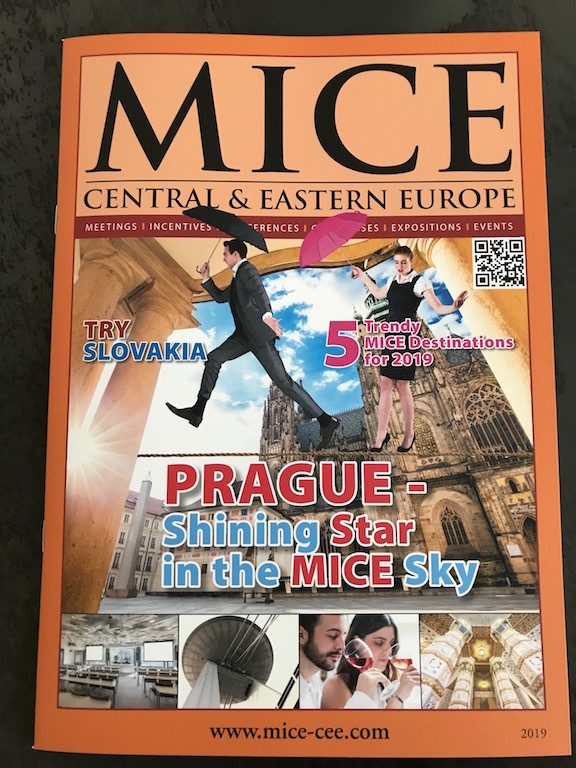 Celebrating its 10th anniversary as Asia’s Leading Travel Trade Show in 2017, the event was born the same year like our magazines MICE CEE. Organized by Messe Berlin, supported by Singapore Exhibition and Convention Bureau, the show is taking place in October every year, at the Sands Expo and Convention Centre, Marina Bay Sands. The ninth installation of ITB Asia attracted 846 exhibitors, as well as 895 buyers and more than 10,876 attendees over three days. To accommodate this year’s surge in exhibitor demand, ITB Asia is currently exploring an expansion of the show floor.